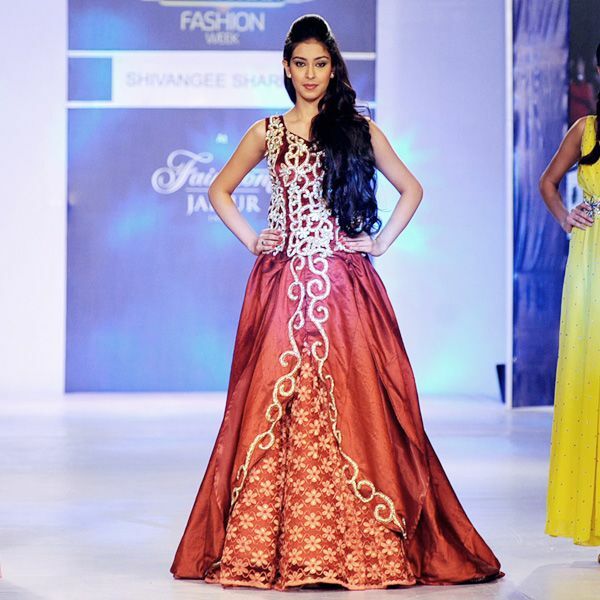 Fashion world latest Fashion: Pakistani fashion styles. 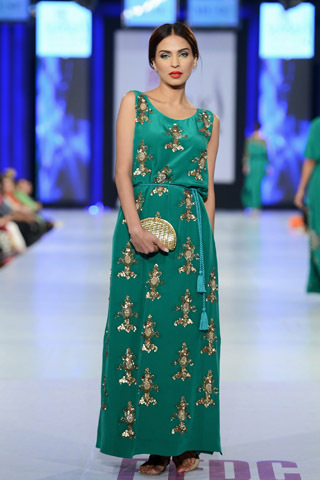 Ayesha Zara Eid Collection SALE. 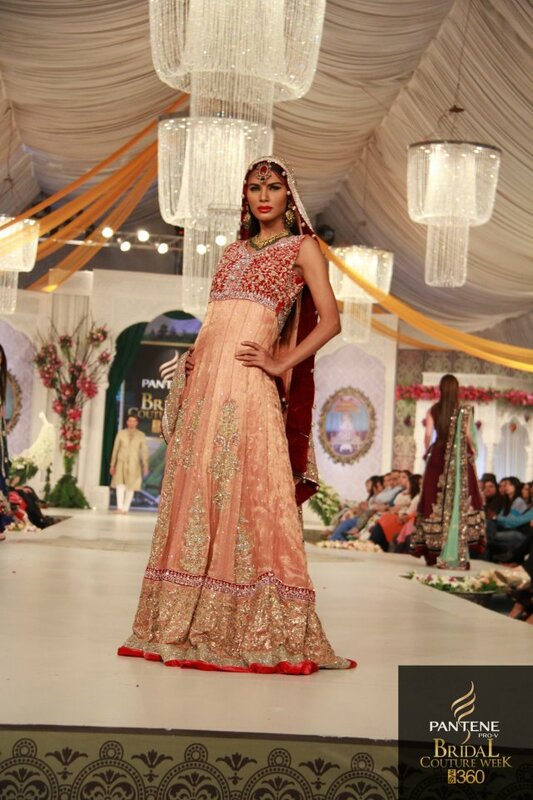 Pantene Bridal Couture Week 2013 pictures. Bridal mehndi fashion designs 2013.